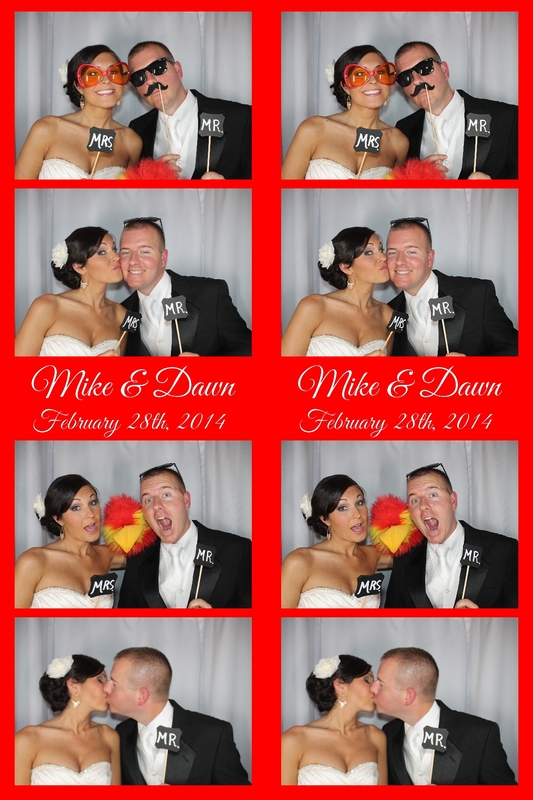 Enjoy the photo booth images from Dawn and Mike Wedding last Friday’s at Laurel Oaks Country Club in Sarasota. CLICK HERE to download all images. Please use the password provided to you at the event. We will be posting some of our favorites on our facebook page, feel free to share, tag and like.